Roots Natural Learning Center is a 501(c)(3) non-profit education center dedicated to inspiring others to connect to the earth by living lives that are in tune with their natural surroundings. 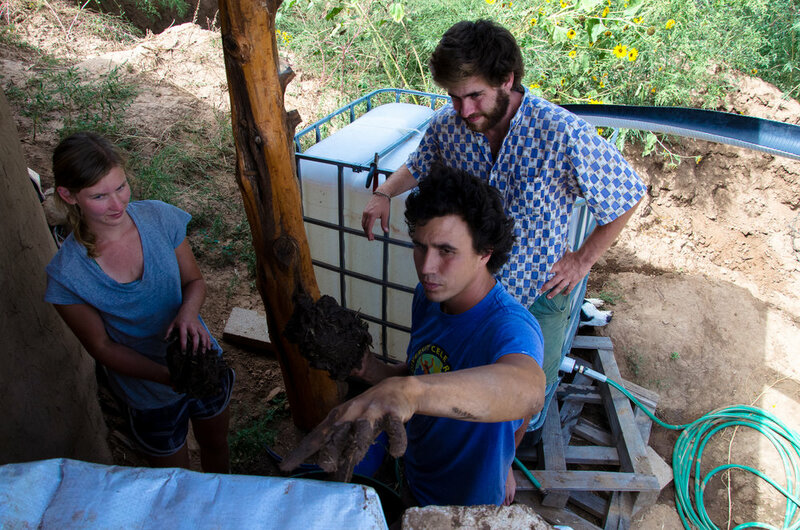 We offer a wide variety of exciting programs including field trips, workshops, informative talks, and internships, all of which are aimed at furthering sustainability and self-sufficiency in our daily lives. We strive to provide opportunities for valuable, hands-on learning experiences that cover a wide variety of subjects. A few of the many workshops we offer include raising honeybees, canning and pickling, dry-farming, natural building techniques, and many more. Our programs are intended for individuals of all ages so please be sure to check our website or stop in to the café for an updated schedule of our upcoming activities.